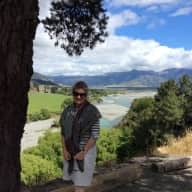 NZ woman who loves travel adventures and has a great deal of house sitting experience in NZ and the UK. I am a 62 year old recently widowed NZ woman. I have been in Education for over 30 years and am currently an Assistant Principal in Auckland. I went on an adventure to teach in Abu Dhabi and Kuwait in 2013 to 2015. In the summer months, my late husband and I went to London and did a number of housesitting assignments mainly in and around London. I am a keen reader, with a great interest in travel, the Visual Arts and cooking. 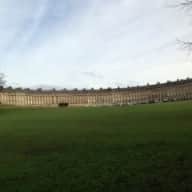 I also love walking, visiting historic sites, jazz, philosophy and coffee drinking in great cafes! I have 3 wonderful adult children living in the UK and Amsterdam whom I miss greatly so any opportunity to travel and visit them is really my priority after the sudden loss of my husband in 2015. I love to travel and meet new people and animals. I have a very nurturing personality which means I love caring for animals and taking care of the homes in which I stay. I am kind, caring, tidy and trustworthy. I am sensitive to my environment and always take pride in maintaining a clean, attractive home. Being a homemaker is my most natural instinct...my years as a mother caring for my young children and my home and pets were my most fulfilling times. I am a dependable woman with high personal standards. 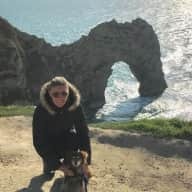 Having been a leader of many teams of teachers, I am very aware of the needs of others and that is a hugely important part of being an expert Housesitter and in the care of pets. I am an explorer by nature ... I feel a real sense of adventure now that my children are independent. I love to communicate and connect with new friends, both humans and animals, in new settings. Whilst raising my children, I used to dream of being able to travel widely again. 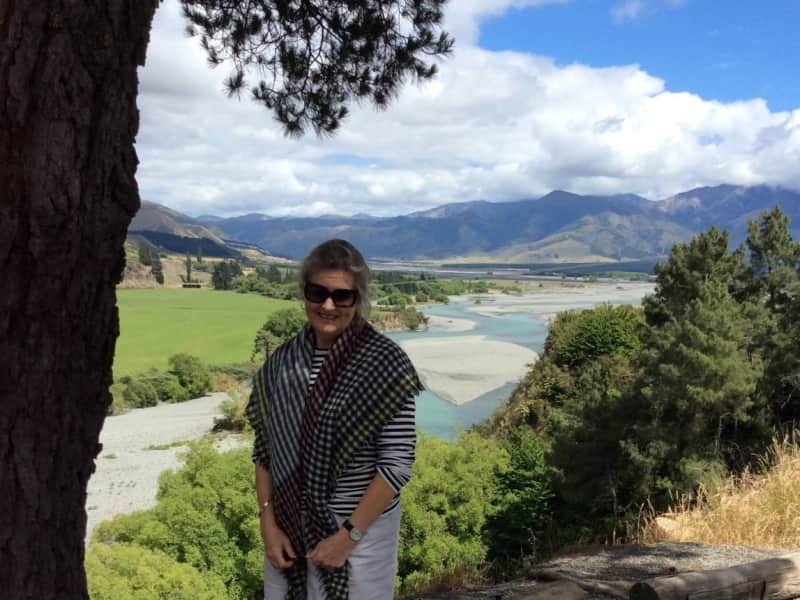 I think New Zealanders are inherently very adaptable, flexible people and I have very practical approach to solving problems ... having been raised on a farm, I have a set of life skills that I have succeeded in transferring to many situations when bringing up my family and working in education for 30 years. I have also run my own restaurant and then a small catering business. So my diverse range of life experiences, has prepared me well to be able to housesit and care for loved pets in a responsible way. 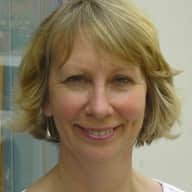 I have carried out housesitting assignments in the UK from 2012 through to 2017. I have also house sat in my home country New Zealand on numerous occasions. The UK housesits were mostly in and around London. The pets I cared for were mostly dogs and cats. I grew up on a farm in NZ so I have had alot of experience with animals in general. We had hens and a pet dog as well as a pack of sheep dogs. Currently I own a lovely 15 year old Tabby cat called Poppy and I have always loved having a cat since I was a child. My first cat was a beautiful Siamese called Honey who lived to the grand old age of 19! Annabel recently looked after our elderly dog, Charlie, and our house on 2 occasions. From the first meeting I felt comfortable that Charlie would be very well looked after. Nothing was too much trouble for Annabel, even when Charlie was recuperating from an operation and needed a little more supervision than normal. She is kind hearted, friendly, reliable and responsible. We received updates while we were away and were able to have a relaxing holiday. We returned to a happy dog and clean house and have absolutely no hesitations in recommending Annabel to look after your house and pets. Annabel was a kind and caring companion for Max the cat who took to her very well and struck up a good relationship to the point of joining her at bedtime. The house was wonderfully clean and tidy on arrival back and I felt very confident to hear that all was going well whilst I was away and Max was calm and happy on my return. Very many thanks. Annabel has stayed in my house in London on at least 2 occasions- once for up to 4 weeks. She has looked after the house excellently and knows how to care for an animal. I also know other people for whom she has house sat and cared for animals and they have been very happy with the job she has done. I can vouch for her honesty and integrity. She is very practical so can be relied upon to sort out anything which may arise if at all possible. I have no hesitation in recommending her to care for your home while you are away. Annabel is a fantastic house sitter. I trust her implicitly to take care of my home and, more importantly, my cat. She has looked after our house several times and will do so again this year. She always leaves the house as she found it and keeps in touch with messages and even occasional photos to let me know how the cat is doing. Annabel is a lovely person who is respectful and thoughtful. 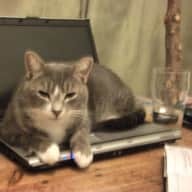 Annabel has house sit for us on several occasions, and was exemplary in her care of both our home and very elderly cat. Our Burmese cat Coco is 19 years old and we only consider in-home care for her if we go away. Annabel gave her all the loving attention she thrives on as well as administering several prescribed medicines twice daily via oral syringe. Our house was immaculate on return and we our many outdoor potted plants were thriving having been watered every second day as requested. We recommend Annabel as a house sitter very, very highly indeed.